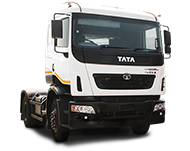 TATA MOTORS Inspiraksi is a community outreach program that strives to bring People-inspired solutions to life. 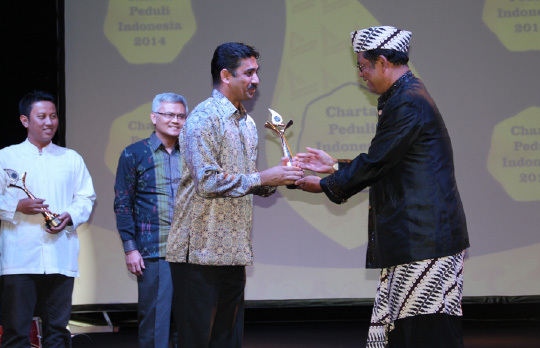 It brings together inspiration and action to enhance life of Indonesians. 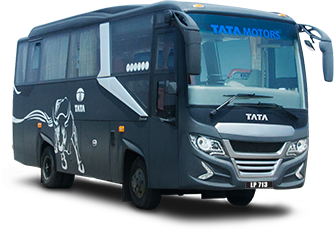 Launched in 2013, the ‘TATA Motors Inspiraksi’ initiative aims to implement solutions in the field of education, health, sanitation, transportation and other people-oriented needs generated through social media interactions on TATA Motors – INSPIRAKSI Facebook page. 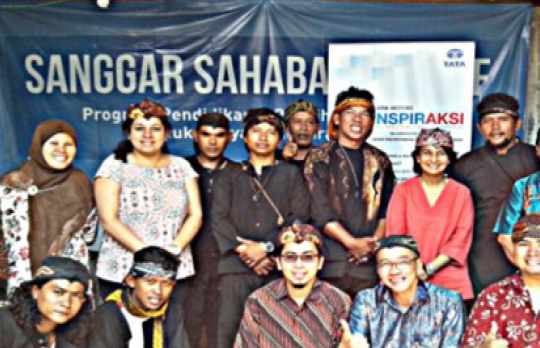 Inspiraksi also goes a step further by identifying community leaders who are an inspiration for community service and also select communities that are in need for empowerment and solutions. 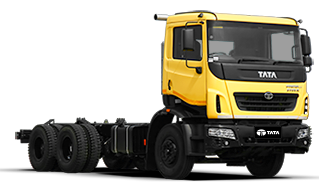 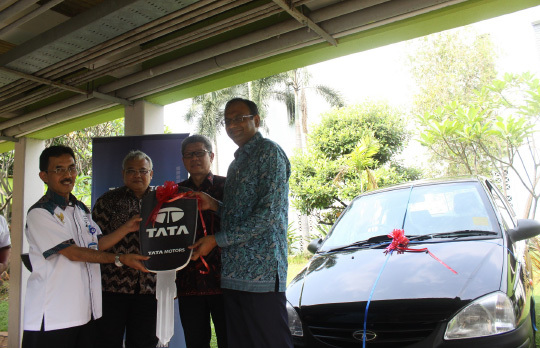 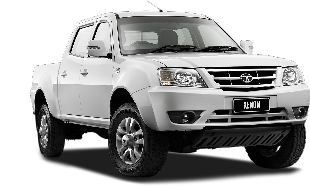 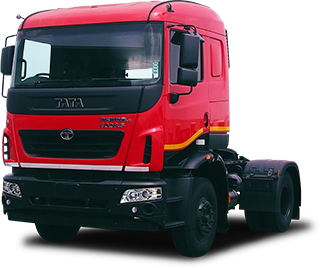 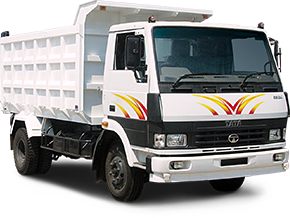 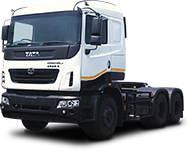 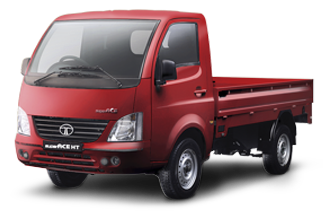 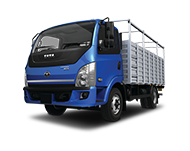 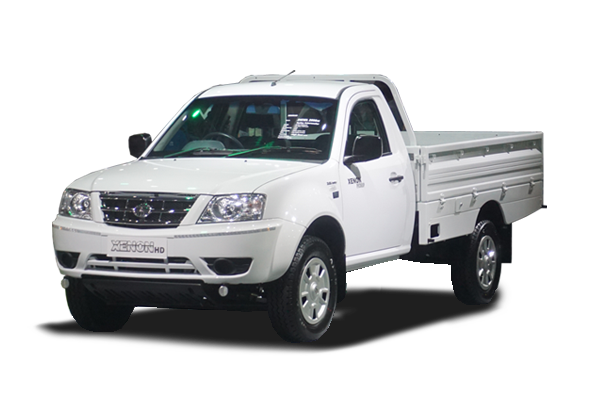 Since its launch, TATA MOTORS INSPIRAKSI has catered to many community initiatives and tirelessly worked with community leaders to move hearts and hands.